1 Chronicles 29:14 ~ But who am I, and what is my people, that we should be able to offer so willingly after this sort? For all things come of thee, O Lord: and of thine own have we given thee.As our offerings of bread and wine, and money or other gifts are brought to the Altar and we stand and sing “Praise God, from whom all Blessings Flow…” and as our offerings are lifted and presented to God we say …”All things come of thee, O Lord; and of thine own have we given thee”. In the #1 New York Times bestselling book The 5 Love Languages, written by Gary D. Chapman, he discovers the approach to showing and receiving love and helps you experience a deeper and richer level of any relationship. He states that falling in love is easy. Staying in love-that’s the challenge! How can you keep your relationship fresh and growing amid the demands and conflicts and just plain boredom of everyday life? He further explains there are 5 Love Languages that we all relate to, one language more that others but all five are needed for a healthy and sustainable relationship. Falling in love with God and his Bride (the church) is easy, staying in love is the challenge. 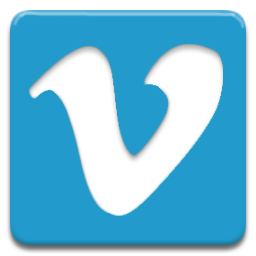 Like a 30-day free trial offered for services, we are excited at first, I mean who doesn’t love “free” but then, our payments come due. It is easy to brush Him off to the side as we go about our busy day full of demands on our time, energy and endless “stuff” getting in the way. The payment God requires is so simple and actually free, He only desires our love. The 5 Love Languages that are described in Mr. Chapman’s book can be turned and focused on our relationship with God. So, what is your “love language” you speak with God? Do you speak WORDS OF AFFIRMATION? This language uses words to affirm our belief in others. God loves to hear our prayers, when we affirm our love for Him in our speech, especially our prayers. Our church also thrives on words of affirmation. 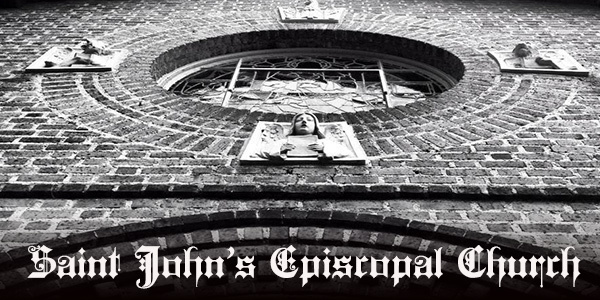 Do we speak affirming words when speaking with others of St. John’s and Her people? Do you speak ACTS OF SERVICE? This language uses actions to show our love. Are we involved in all we can be? Are we at His table each Sunday partaking in the Spiritual food of his most precious Body and Blood? And, can volunteering our time be an expression of our love for God? Absolutely! Anything we can do to ease the burden of responsibilities weighing on a person and or the Church will speak volumes. Do you speak QUALITY TIME? This language speaks of God having our full, undivided attention. Being in His presence, in His church and giving Him our full attention is critical, but really being there. I always wonder what I have missed failing to fully be in His presence and failing to listen when He has spoken to me. Do you speak PHYSICAL TOUCH? This language speaks of ways to show concern, care and love for each other through a pat on the back, a thoughtful pat on the shoulder. This can also be a smile, greeting and a welcoming handshake. Our hearts are held in His hands and the gift of the Holy Spirit touches our hearts each and every day. Is your language RECEIVING GIFT? Don’t mistake this love language for materialism; the receiver of gifts thrives on the love, thoughtfulness, and effort behind the gift God has given to us, His Son who we meet in the Holy sacrament of the Eucharist. This is the perfect gift that shows that you are known by God, you are cared for by God, and you are prized above whatever was sacrificed to bring the gift to you by God. What love language does God speak to us? I would say all of the above. His words of affirmation in the Holy Scriptures assure us of his love. His endless acts of service assure us of his love. He gives us quality time, his undivided attention assuring us of His love. His physical touch coming from the Great Comforter through the Holy Spirit touching our hearts each and every day assuring us of his love. And the Gift he has given us, His only and begotten Son who we receive through the Holy Eucharist. These are the love languages God speaks to us. My question is ~~ How many languages do you speak to God? One, a few or all? My prayer for all of us is that we keep fluent in all, affirmation, service, our time, touch and mostly our gifts we give to honor His name. In doing so our relationship with God stays fresh and growing amid the demands and conflicts and the just plain “stuff” of everyday life. 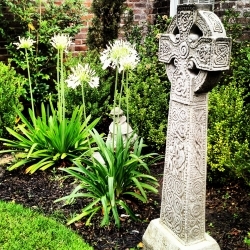 “All things come of thee, O Lord; and of thine own have we given thee”. 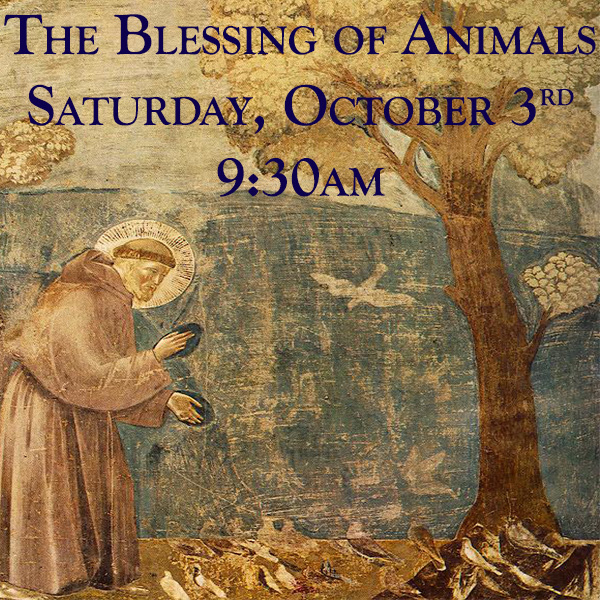 Saturday, October 3, at 9:30 a.m. we will once again celebrate the Feast of Saint Francis of Assisi by hosting the annual Blessing of the Animals on the front lawn of the parish grounds. The Blessing of the Animals is a wonderful rite that acknowledges the love we have for our animals and the love God has for all His creation. During the service Fr. Jeff will lead us in prayer and then offer each animal present an individual blessing. One of St. John’s outreach ministries is helping to support the Animal Rescue League; we will take up offerings of pet food and also monetary donations to support the spay and neuter efforts of the ARL. Questions about God? 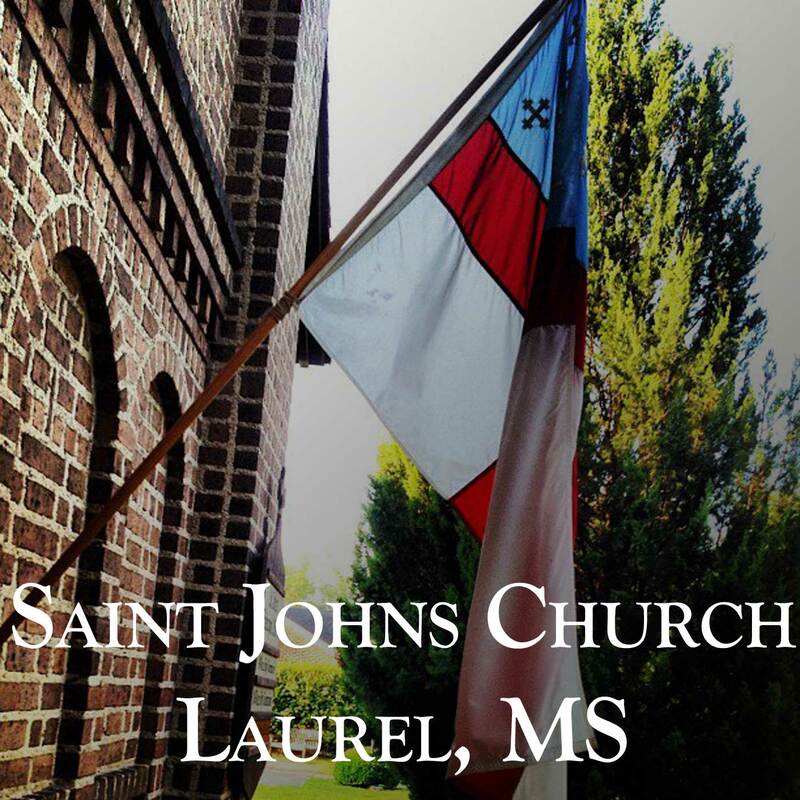 Looking to join St. John’s? Want to refresh your knowledge of the faith? We are going to offer Confirmation classes during the Sunday School hour. 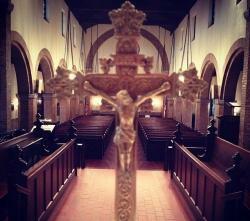 If you are interested in learning more about the Christian faith, join us at 9:30 in the parish hall. 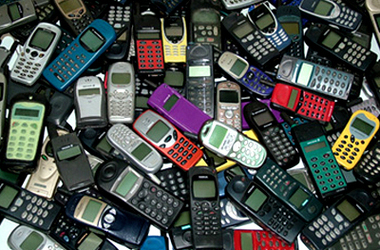 Do you have old mobile phones sitting in your drawers or closets? 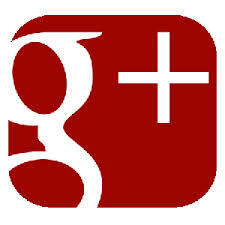 Do you have old gaming devices, cameras, lenses, or other gadgets? The EYC is collecting old electronic devices for a fundraiser to help them make their summer pilgrimage. If you have old phones, please tape the name of your carrier on them (there are two different types of cell phone transmissions) and if you have a SIM card in the phone please remove it. You can drop them by the parish office or look for the collection box in the parish house. We are working with a reputable company to help insure if there is any data, it is completely wiped before it goes anywhere. Fr. Jeff will also be available to help make sure things are erased before they leave the parish. As you clean out your drawers to make room for new technology, help our youth make a pilgrimage in the process! Our Ladies Bible Study is off to a great start!! Meetings are held Thursdays at 1:00pm. in the parish hall and ladies are welcome to bring a brown bag lunch. 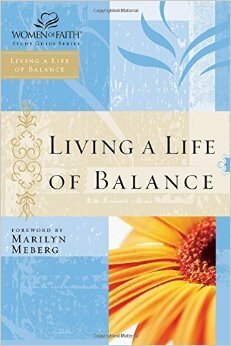 We are using the book: “Living a Life of Balance”. We would love to have you join us. We need your help feeding our E.Y.C. 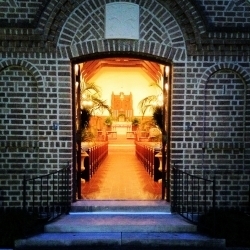 members on Sunday evenings beginning at 6:00 p.m. at the parish. There is a sign up sheet located on the board in the sacristy hallway with dates that are available. 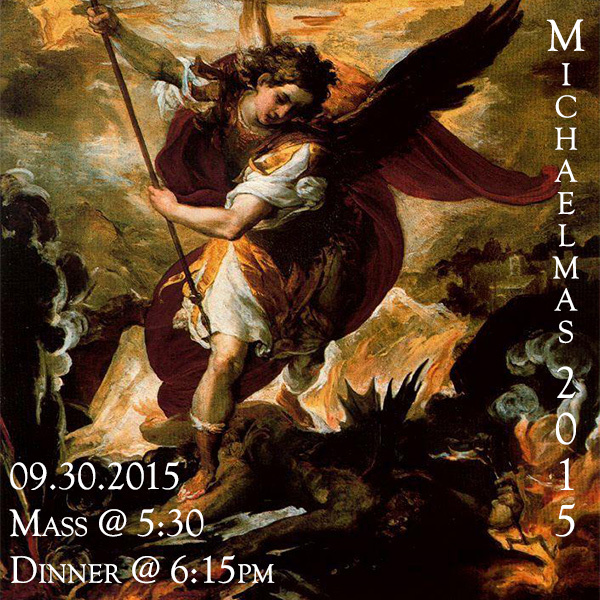 For more information, contact the Parish Office. 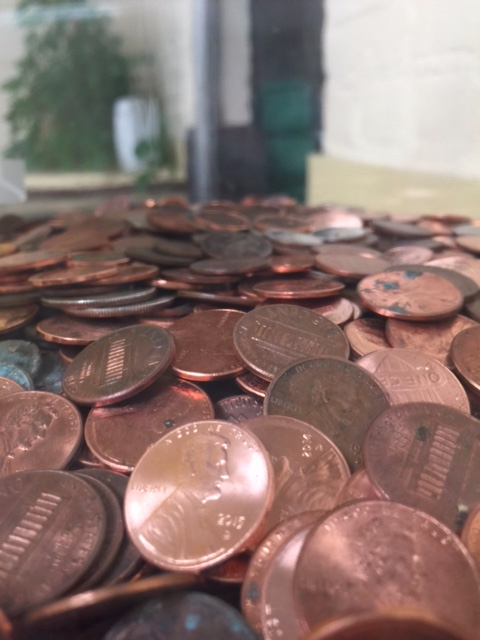 We need your help collecting pennies. Save your pennies! Ask your neighbors, parents, grandparents, and co-workers for their pennies. There is a collection jug in the parish break-room. Let’s fill it UP! 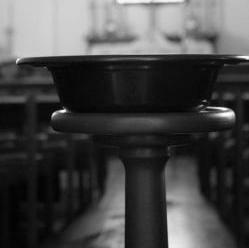 If you look in your pew rack you will find a blank ‘thank you’ note. You are encouraged to write to someone- maybe an acolyte who has done a great job… maybe someone who helped with a parish dinner… perhaps someone who said a prayer for you… or someone whose work is behind the scenes and goes unnoticed and unthanked. When you write your Thank You note- seal it in the provided envelope and put the persons name on the front of the card and then place the card in the offering plate, or on the back table as you leave. The office will make sure the Thank You is posted in the mail or gets to the person you wanted to thank. To Pat Bailey for her help with Acolyte Recognition Sunday. To the members of our St. John’s Altar Guild. You ladies do a wonderful job!